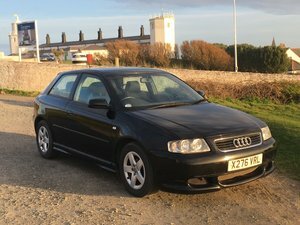 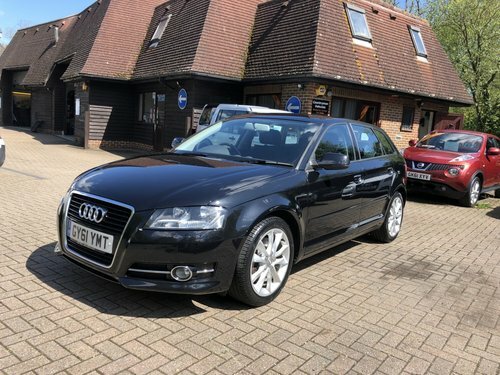 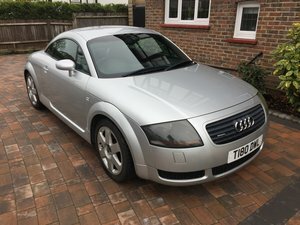 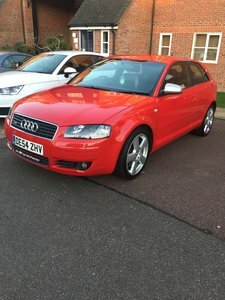 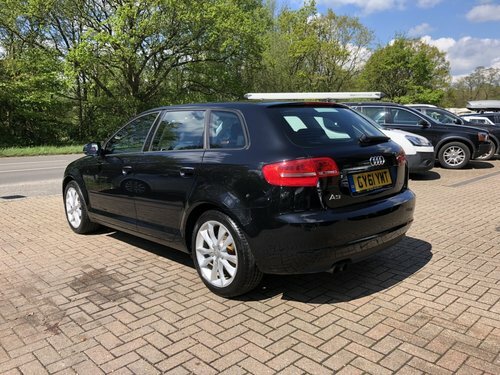 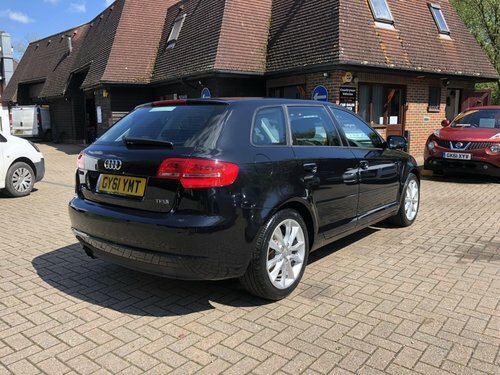 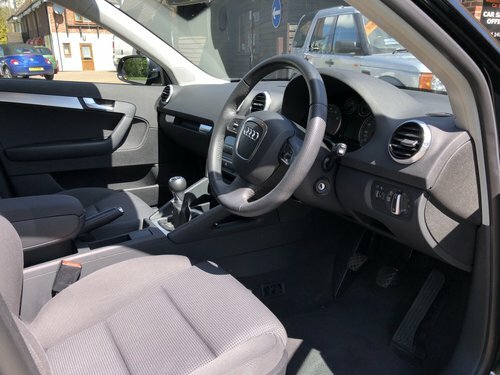 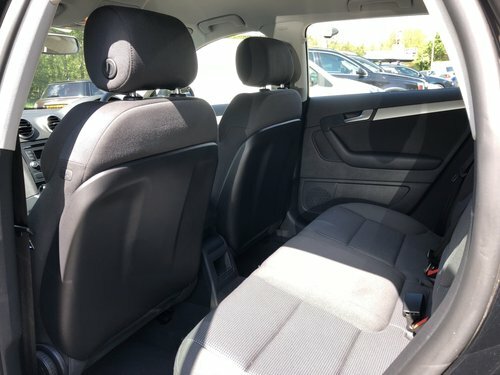 With a FULL AUDI SERVICE HISTORY, comprising SIX AUDI STAMPS (the most recent just 3,000 MILES AGO) plus numerous SUPPORTING INVOICES), this AUDI A3 2.0 TFSi SPORT SPORTBACK has had just TWO PRIVATE OWNERS FROM NEW. 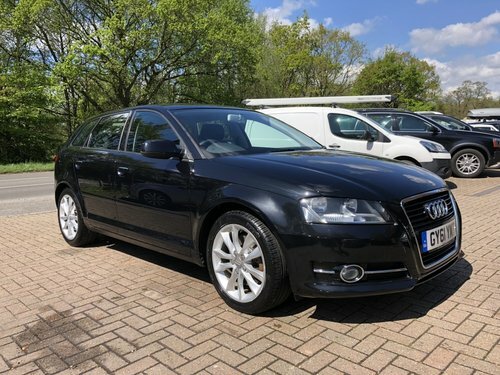 Finished in PHANTOM BLACK with BLACK & SILVER SPORT SEATS, it is offered in EXCELLENT CONDITION THROUGHOUT. 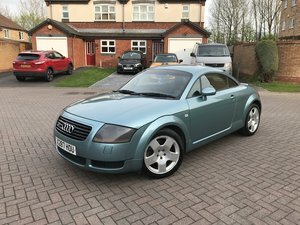 It further benefits from a LONG M.O.T. 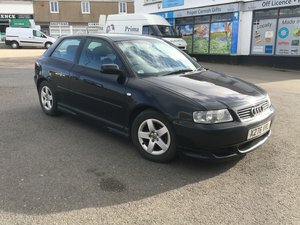 to DECEMBER 2018.